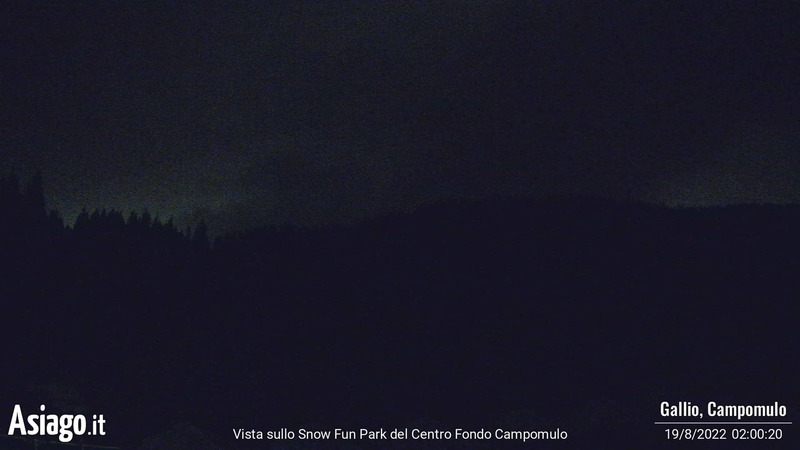 To stay updated on the situation in chalet at Campomulo, here are the webcam with 5 minutes from Base which is updated every frame chalet at Campomulo and on the Snow Fun Park of the Center Bottom. 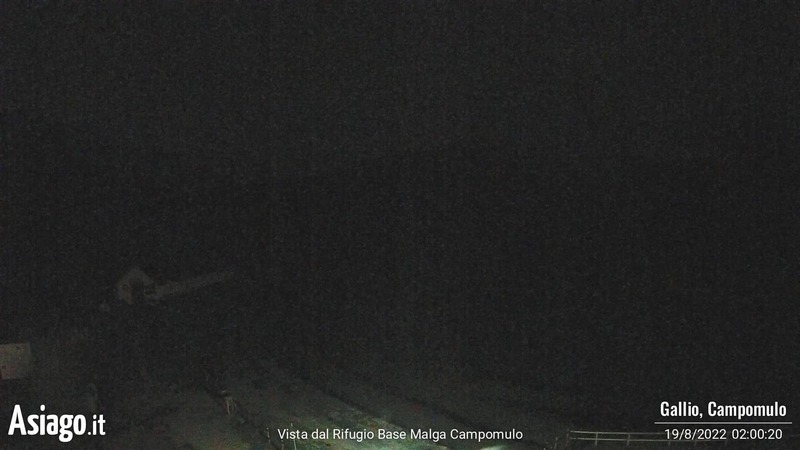 These webcams are a great way to monitor, almost in real time, the snow conditions in winter, or to check the weather in chalet at Campomulo during the other seasons. 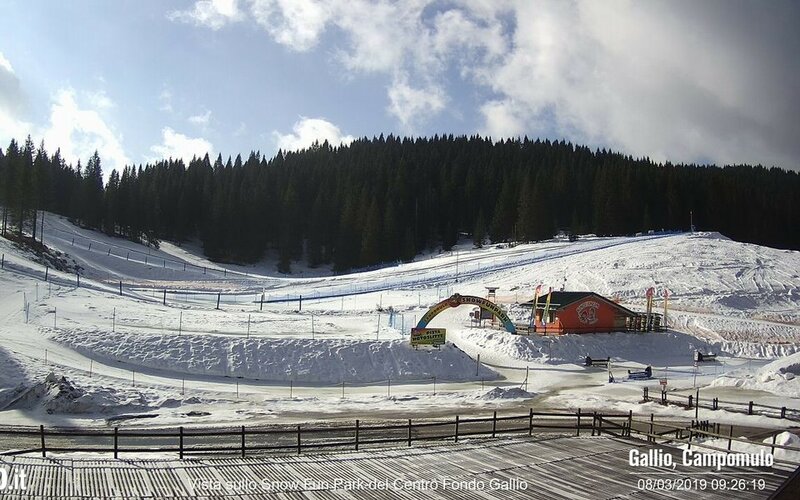 You can also find the weekly weather forecasts on the area of gallium, useful for organising days or holidays in the area according to the scheduled time. See weather report by the centro valanghe of Arabba.